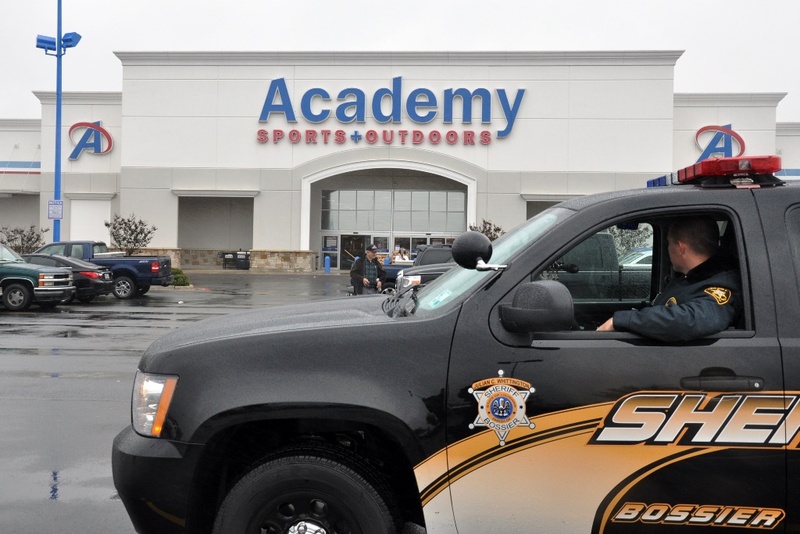 The Sheriff’s Safe Shopper Program will be deployed at midnight on Thanksgiving and continue through the end of the year to keep shoppers and businesses safe and secure at busy shopping centers this holiday season. Residents are also encouraged to help deter crime by taking a few steps to avoid becoming a victim in the first place and make criminals think twice before acting. As always, if you see or know of any criminal activity occurring, whether during the holiday or any time of year, you are encouraged to contact the Bossier Sheriff’s Office at 318-965-2203 or your local law enforcement agency.